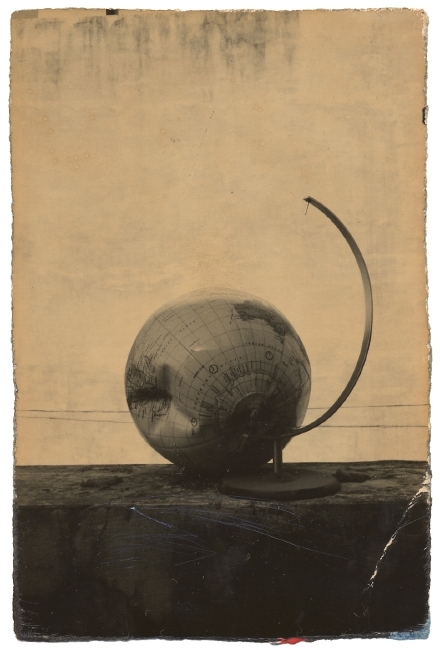 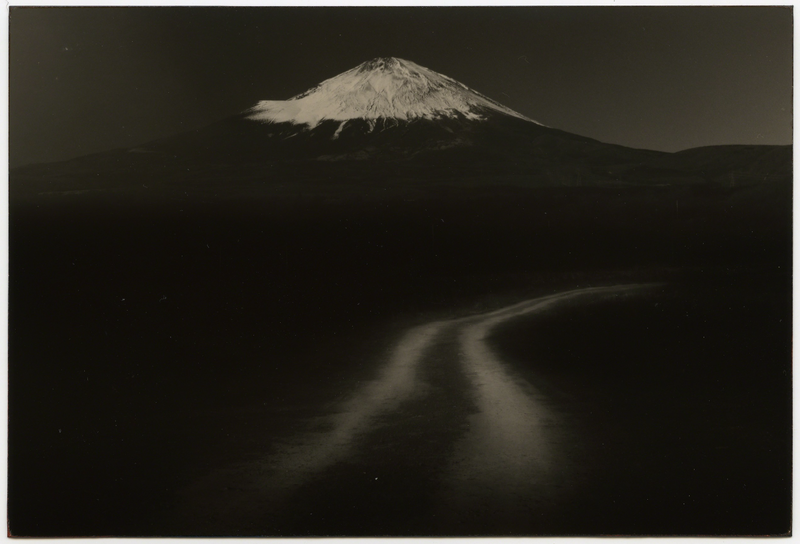 Masao Yamamoto born 1957 in Gamagori City in Aichi Prefecture, in Japan, is a photographer known for his small photographs, which seek to individualize the photographic prints as objects. 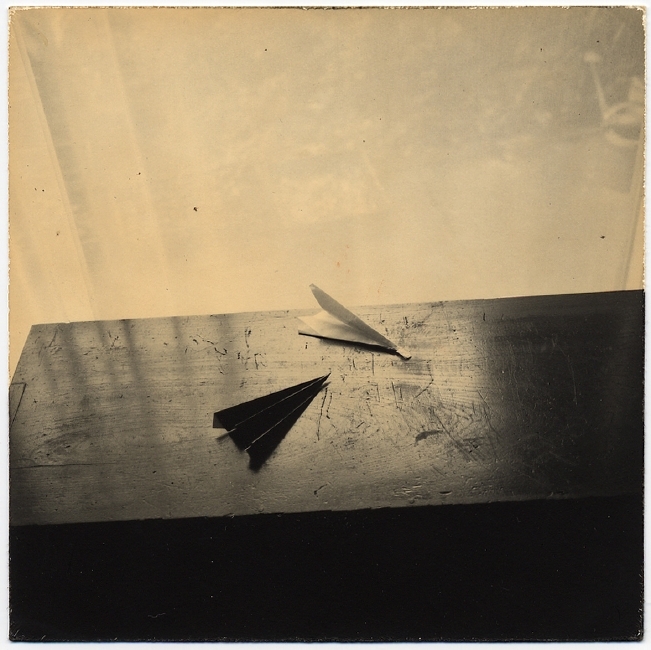 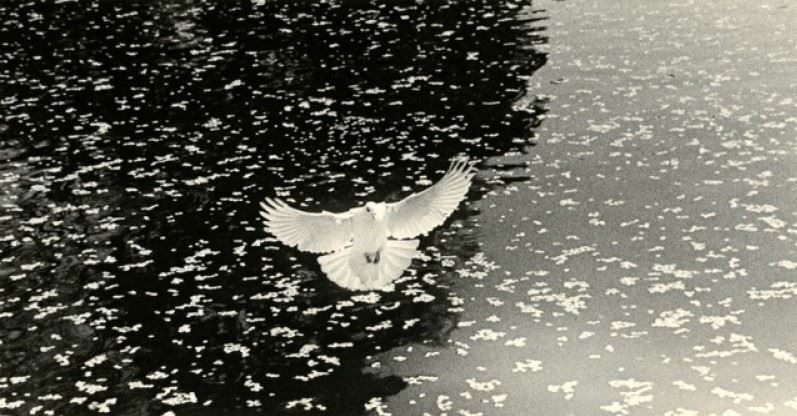 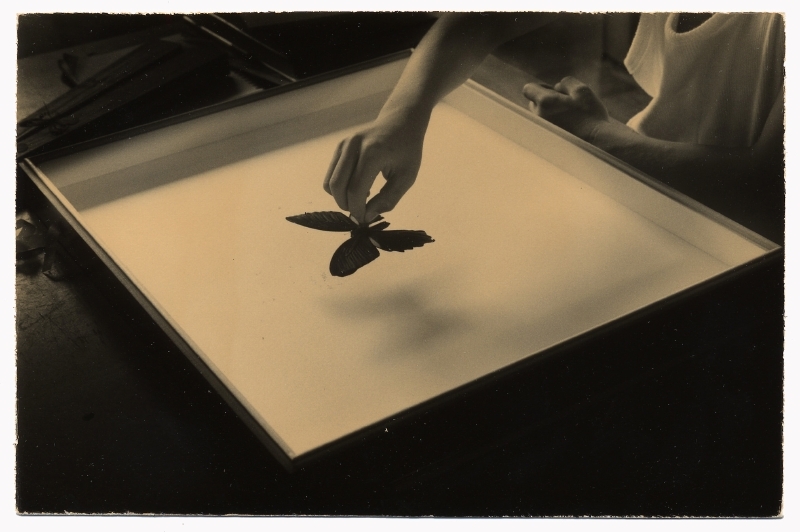 Masao Yamamoto began his art studies as a painter, studying oil painting under Goro Saito in his native city. 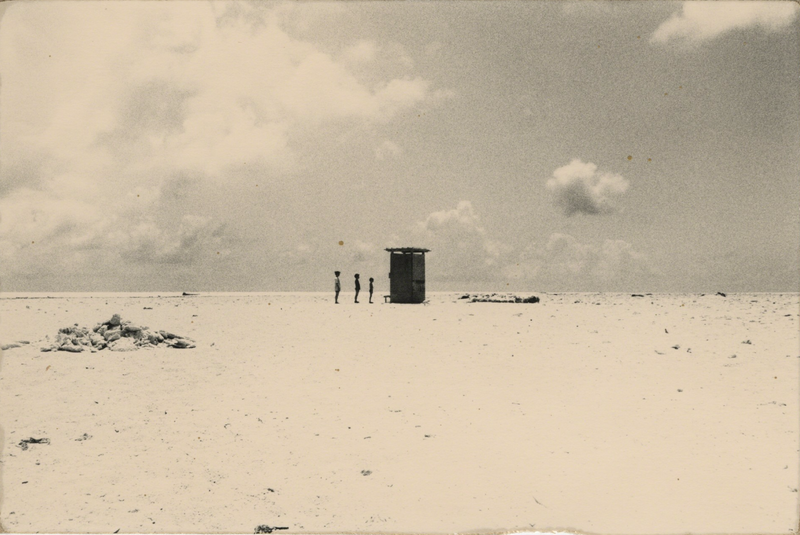 He presently uses photography to capture images evoking memories. 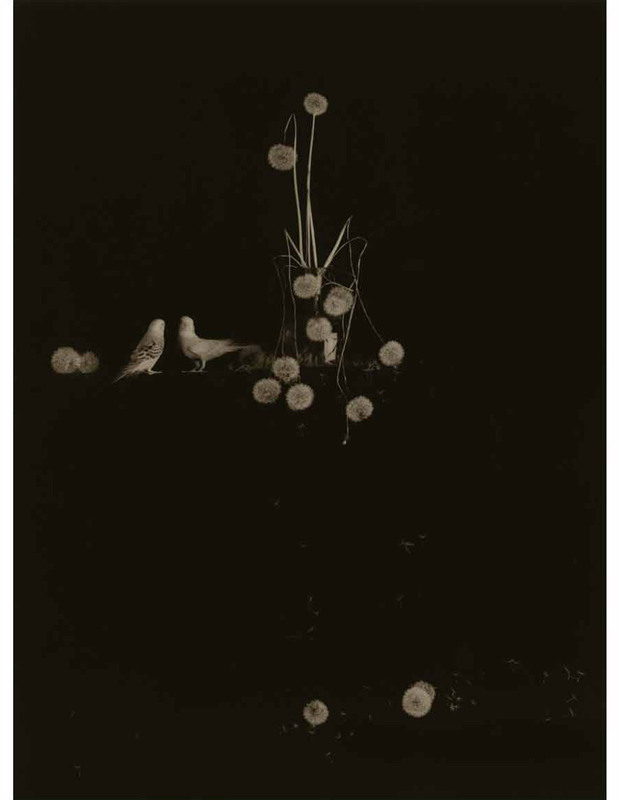 He blurs the border between painting and photography by experimenting with his printing surfaces. 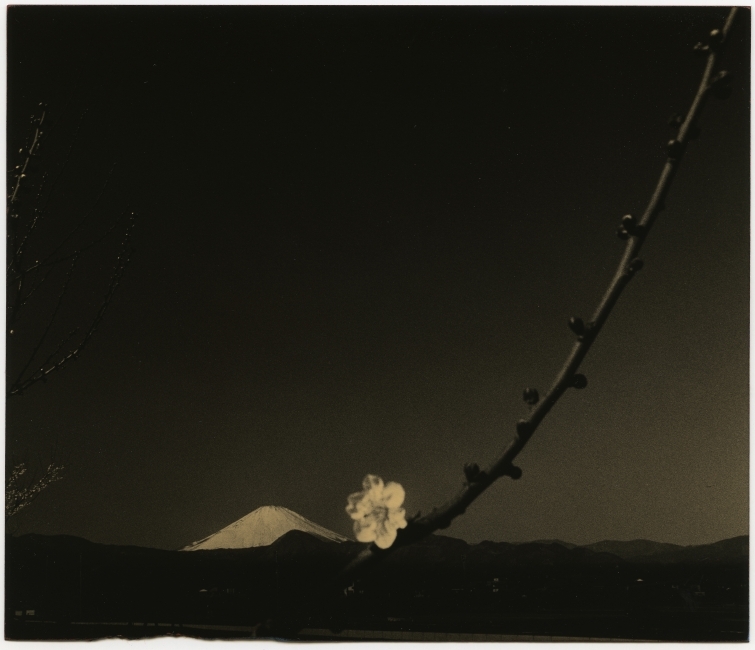 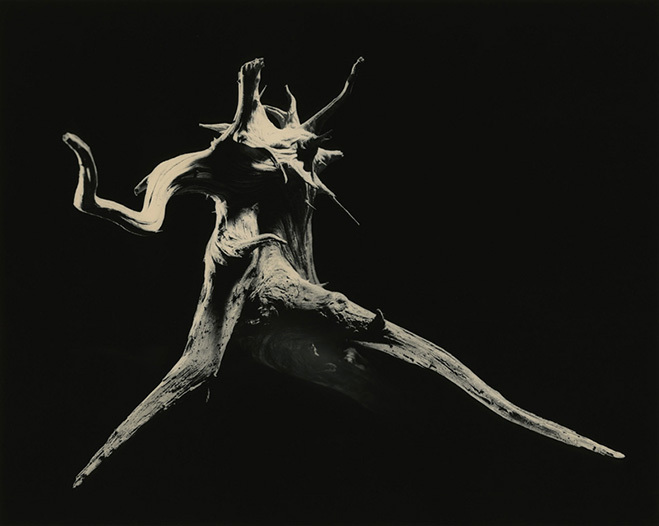 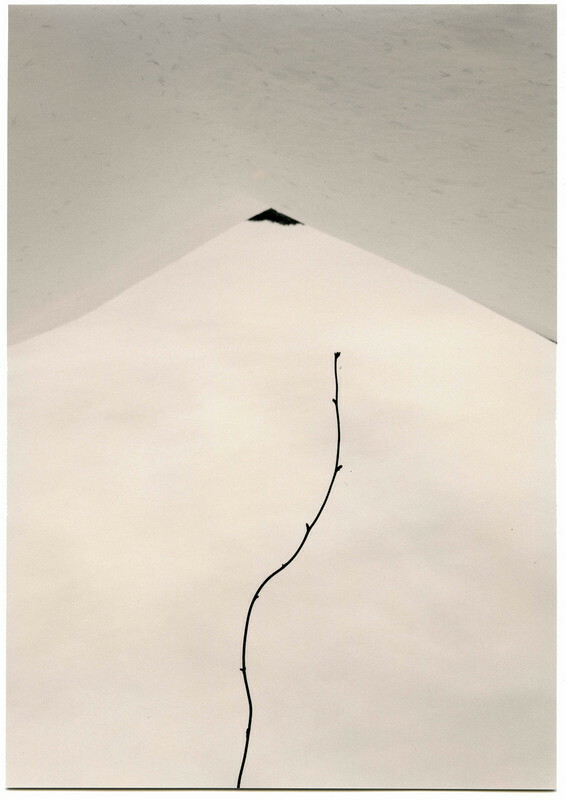 With his subjects including still-lives, nudes, and landscapes, Masao Yamamoto’s minimalist photography takes a poetic dimension that transcends nature with a subtle game of light and shadows.